All our vessels are all in current Queensland survey, fully insured with public liability and all crew are experienced and qualified. 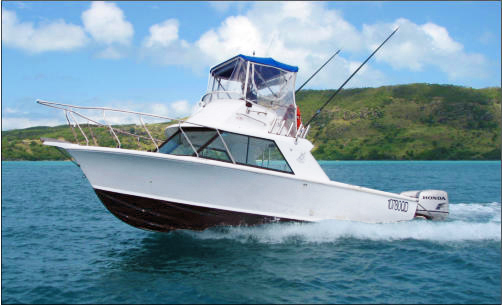 All Vessels Available for Half, 3/4 & Full Day Charters. 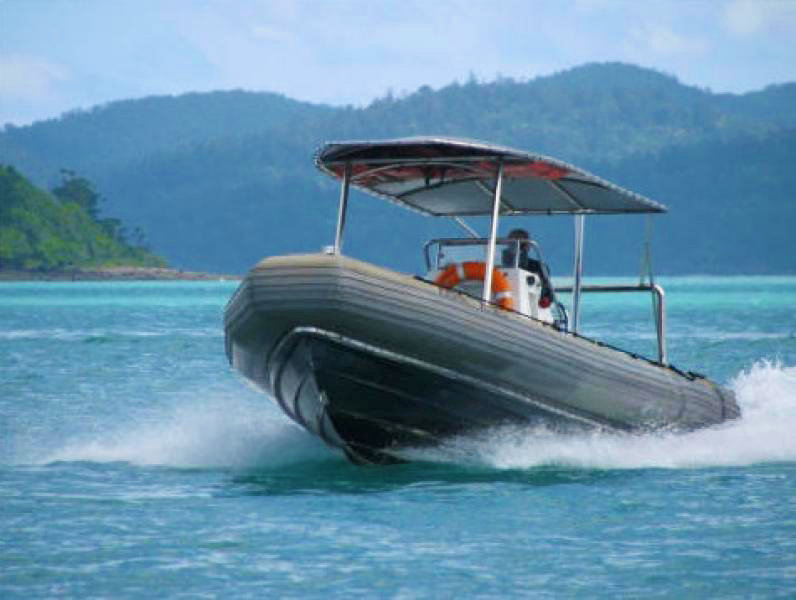 "Jupiter" is a 8.5m Protector RIB and is powered by twin Honda 225hp V6 Outboard Engines. She is in 2D survey to carry 9 passengers and 1 crew in comfort, with more than enough seating and cabin area. She is Equipped with Lowrance 12" touch screen Electronics and radar. "Neptune" is a 7.3m Fly bridge Huntsman and is powered by a 225hp Honda Outboard V6 engine. She is in 2D survey to carry 12 passengers and 2 crew. 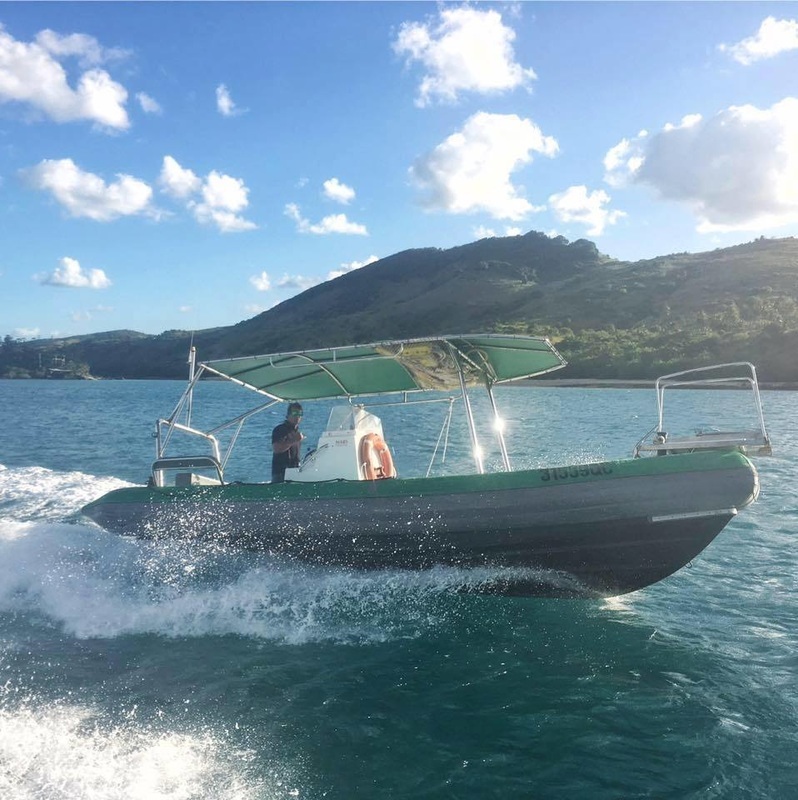 This vessel can be used for game fishing, bottom fishing, water taxi services, snorkeling, sunset cruises, photography and a filming platform. 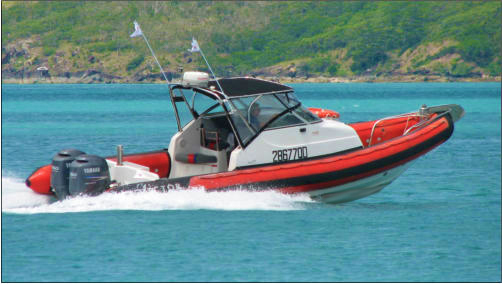 "Star" is a 9.1m Swift RIB and is powered by twin Honda 225hp V6 Outboard Engines. She is in 1D survey to carry 21 passengers and 2 crew in comfort with full clears around the vessel, ample seating and built in boarding ladder at the bow. "Comet" is a 6.7m Zodiac Hurricane RIB powered by a Volvo 200hp Turbo Diesel. She is available for charter for 6 passengers, and also ship to shore transfers for 20 passengers. This vessel can be used for towing & breakdown, bareboat or whiteboat chase boat support, emergency freight and much more. 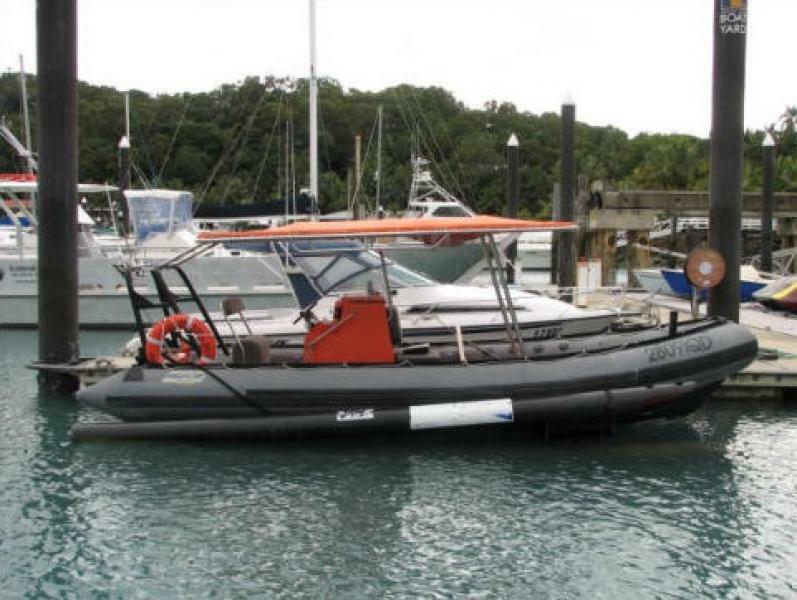 "Silver Moon" is a 6.7m Willard Marine RIB (military) powered by a Volvo 200hp Turbo Diesel. She is in 2D survey for 9 passengers and 1 crew. "Saturn" is a 6.7m Zodiac Hurricane RIB powered by a Volvo 200hp Turbo Diesel. She is in 2D survey for 9 passengers and 1 crew. Can't find the vessel you are looking for?